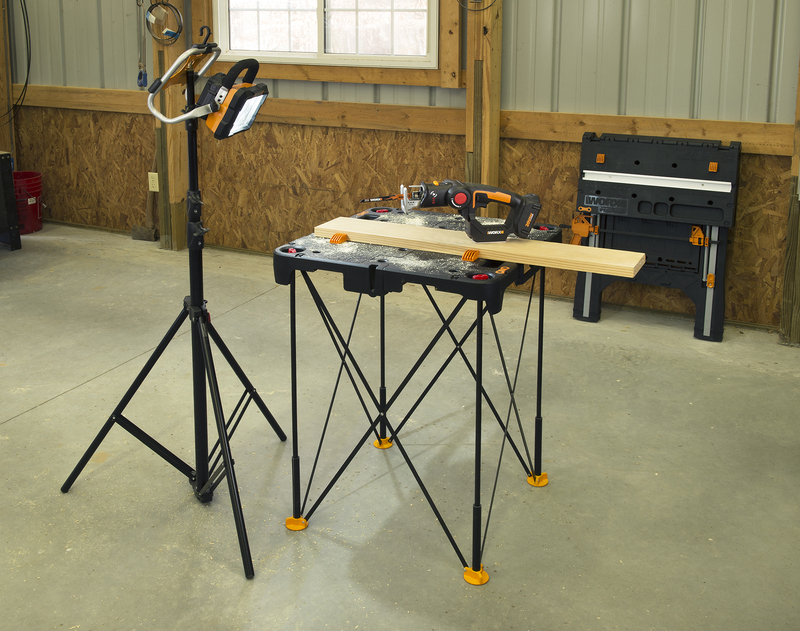 Virutex says its Combination Miter-Table Saw Model TM33 is ideal for use by trim workers, floor installers and for general on-site work. 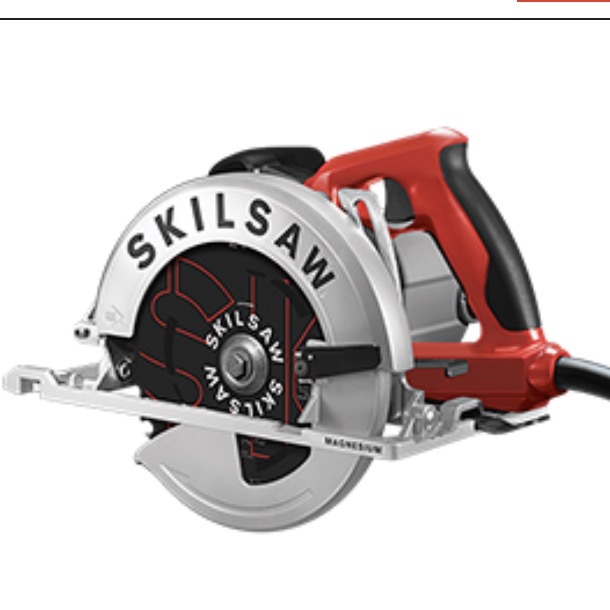 The saw blade measures 11.8 to 12 inches. The standard factory blade is 11.8 inches and it can take a 12-inch standard blade. 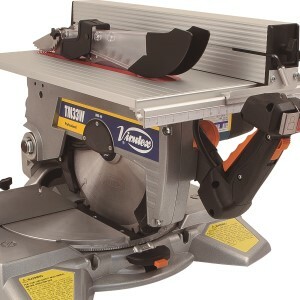 It has a cutting range of 6.3 x 3.7 inches or 7.9 x 1.8 inches, with cutting head blades at 0 degrees, has a weight of 46.3 pounds and is equipped with a patented saw blade break.